The Town of Odyssey • View topic - Spark of Life: AIO Meme Contest! Spark of Life: AIO Meme Contest! Post subject: Spark of Life: AIO Meme Contest! *Everyone who participates will receive one raffle entry in the Jackpot Prize Drawing. Memes... they are everywhere. If you've never seen a meme before, well, you must be living under a rock.. or don't use the internet. There's just one problem with this meme business, AIO memes seem to be lacking severely in this world, AND I INTEND TO CHANGE THAT. With your help of course. For every meme you submit you'll get $5 ToO dollars! For every 5 memes you submit you'll receive 1 raffle entry! However, there is a limit, this only applies to up to 20 memes (i.e. you can only get a max of 4 raffle entries). You have until the eve of July 22nd to submit your AIO meme(s)! This should give you PLENTY of time. You may submit some now and some later, so long as they get to me by the 22nd. Come July 22nd, I will select three of the best memes from each person (provided they made that many) which will then be voted on by you, the people. If you only made one or two memes, that's okay, you'll still be eligible for the voting. Your meme's content must be related to AIO. You may only submit original work. Keep it clean. Any entries that contain offensive pictures or vulgar/swear words, or anything I deem inappropriate, will not be eligible. You may submit as many AIO memes as you want! However, note only three of your memes will be in voting (as a group). There are several websites that make creating memes a breeze, such as ImgFlip, Quick Meme, and Meme Maker. Those websites even allow you to upload your own image to caption. 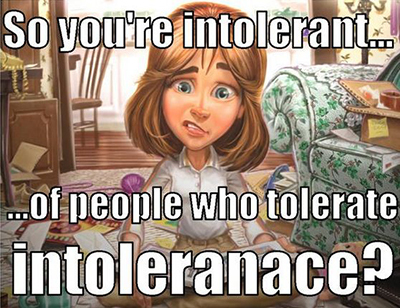 You can use a pre-made meme template or make a new one using pictures from AIO. 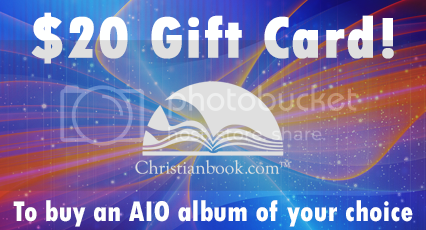 You can find a surplus of AIO pictures by clicking here and here. You can also use your favorite photo editor to create. Pixlr, Ribbet, and BeFunky are all free online photo editors. If you're looking for something more sophisticated, GIMP and Photoshop work great too. Memes are super simple, so it doesn't take much. As for what font to use.. the most used and well known "meme font" is Impact, though sometimes I use Bebas Neue. However, don't feel constricted by this! Get creative and make it your own. 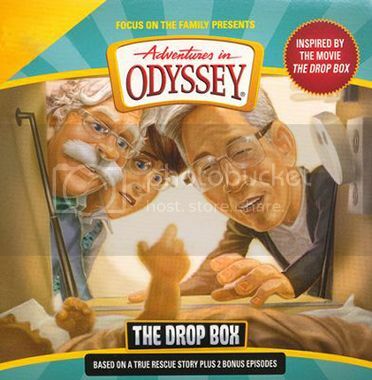 If you're looking for AIO meme inspiration, don't hesitate to check out Odyssey Moments where you're sure to get some wheels turning. Submitting up to 3 memes will better your odds of winning. Because as mentioned, each participant will showcase as many as 3 memes, which will give a voter 3 options when considering which meme they believe is the best. As I mentioned above, I will be choosing your three memes (to be voted on), however, if there is a specific meme you would like in your selected three let me know and I'll add it. Just be sure to let me know which one(s) BEFORE July 22nd, otherwise, I will be choosing. 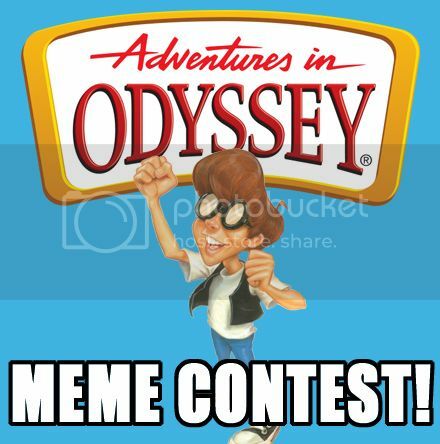 Unless otherwise noted, your very own AIO memes will be showcased on the Odyssey moments page! If you are looking for some commonly used meme templates try looking here before searching Google. 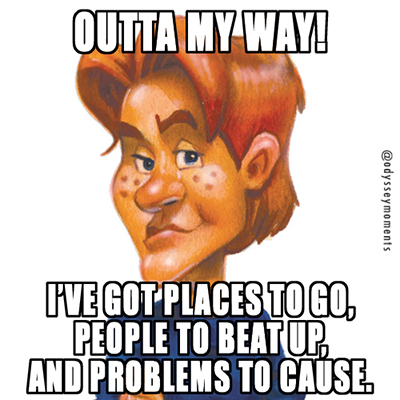 Making a meme out of an AIO quote is allowed. Just please let me know who said it and/or what episode it is from. -Tom Riley from "Tom for Mayor"
For all that is wonderful and good I hope I covered everything. Post subject: Re: AIO Meme Contest! WIN REAL LIFE PRIZES! You have until the eve of June 22nd to submit your AIO meme(s)! This should give you PLENTY of time. Unless you mean of 2016, in which case yes more than enough time! Heh, heh. Thanks for noticing that. I was obviously looking at that post for far too long. It took me like 2 and half hours.. Also..If you create a meme out of a quote, I would appreciate you adding who said it and/or what episode it is from. I already saved your meme, but you are welcome to resubmit it to me through PM. Just so you all know, I added some more basic AIO themed templates for use. I hope to be adding more soon. Well this is a neat idea. The world is sadly lacking in this area. SORRY! I totally missed that. Will PM you the next one! I've already made an AIO meme for a contest before, can I use it again for this one? Hm.. I don't know.I thought about whether I would allow previously made work.. And I still dunno about that. Why don't you PM it to me so I can see if I've seen it before. Remember everyone, the deadline is the eve of Wednesday, July 22nd. Meaning you all have two weeks left to create and submit! Currently we have 6 contestants and many submissions, so keep 'em coming people! I am anxious to see what you come up with! Post subject: Re: AIO Meme Contest! Deadline is the 22nd!! Do you still have only 6 contestants? And if there aren't enough (whatever "enough" is) contestants will more than 3 per person be voted on? We now have 10 contestants! Since we have 10, there will be up to 30 memes on display (granted three of the contestants only submitted 1 meme). So I think 3 per person is a good amount, especially when they are up against those who only submitted one. I do have a question though for the contestants. Should I allow voters the ability to vote for up to two entries? Or stick with one vote? I only say this because I'm trying to prevent ties, but I'm not sure if that will actually hurt or help. My vote is two, and if there is a tie, you can roll a die or something to untie it? Two would give people the ability to support multiple people, instead of just one. Now, we're voting on the memes, not the person's memes as a group, right? Yes. Though, each person's memes will be in a group, you are encouraged to not vote on them as a collective. The goal is to vote on the best single meme (whether that one meme is in a group of two other 'not-as-good' memes or just a meme by itself). Two would give people the ability to support multiple people, instead of just one. Which would increase the probability of ties, would it not? That was the concern behind asking the question. My personal opinion would be that two even seems too few if there are going to be so many to choose from; having people pick their top three sounds like a good idea to me. I was just thinking that three sounds better to me, because it is super harrdd to pick just one (when you're choosing between memes). And really, I could hold another vote for a tie if it is for first (second place is the same prize so a tie there is fine). I agree with Belle, let people choose two. If it comes to a tie, then a tiebreaker vote is easily possible. Letting people choose their top three favourite memes would give a better indicator of which ones were favourites. If everyone can only pick one or two memes, there may have been another that they really liked, but wasn't their favourite favourite, and the because they and others can't vote for it, it doesn't place anywhere.